In 2010, Morley introduced a line of mini pedals, long before the trend of “mini” pedals started. 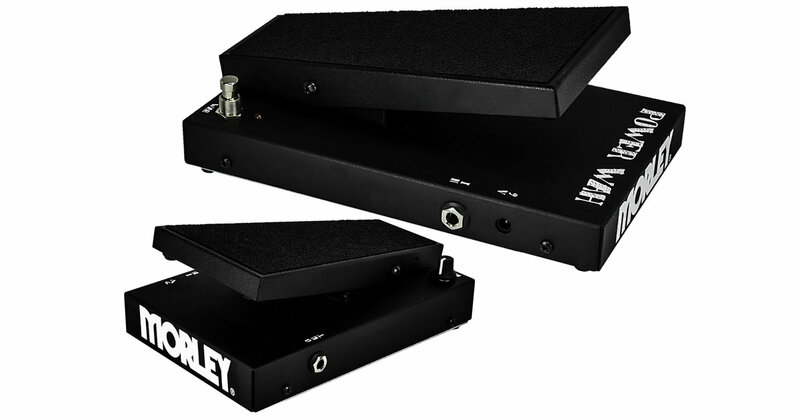 While the line was and continues to be successful, we heard many comments that they didn’t look like a Morley pedal. One most notable trait, our famous trapezoid foot treadle. Well, at Morley we do like to listen to our fans and continue to give them what they ask for. So at Summer NAMM 2017, Morley will unveil the new Morley Mini line. Same great sounds, features and Electro-Optical control but in a new housing that looks like the Classic Morley pedals (only smaller). Come see the newest addition to the Morley family at Summer NAMM in Nashville TN on July 13-15. We will be exhibiting at booth #1153 as well as Hal Leonard Booth #612. Make one of our Morley Minis the newest addition to your pedal board. Save space, sound great, rock on!